Understanding what other traders do, how they look at charts and how they perceive information is vital for your own trading. 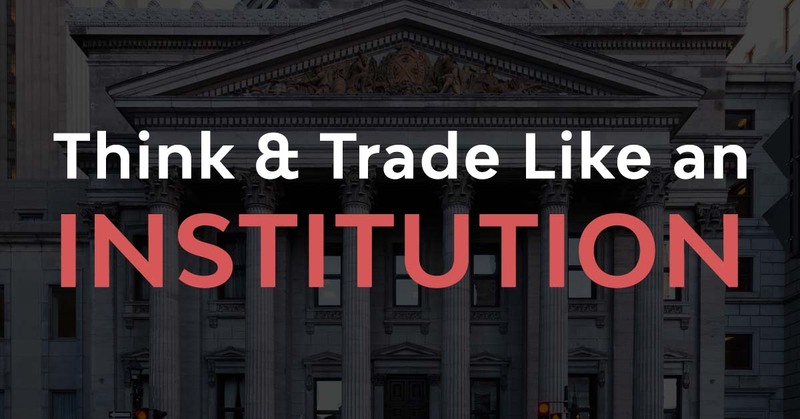 Traders who are aware of other traders’ trading patterns and common trading conceptions can use it to their own advantage. Round numbers (price levels that end with .00 or .000) are commonly discussed among traders and also the financial media picks up these stories when an index approximates a big round number. But only if there is a measurable and repeated behavioral pattern around those levels, it can help improve your trading. In the following article we take a look at round numbers in the context of stop loss and take profit placement, round numbers as support and resistance and what we can learn about the round number effect by looking at brokerage data. 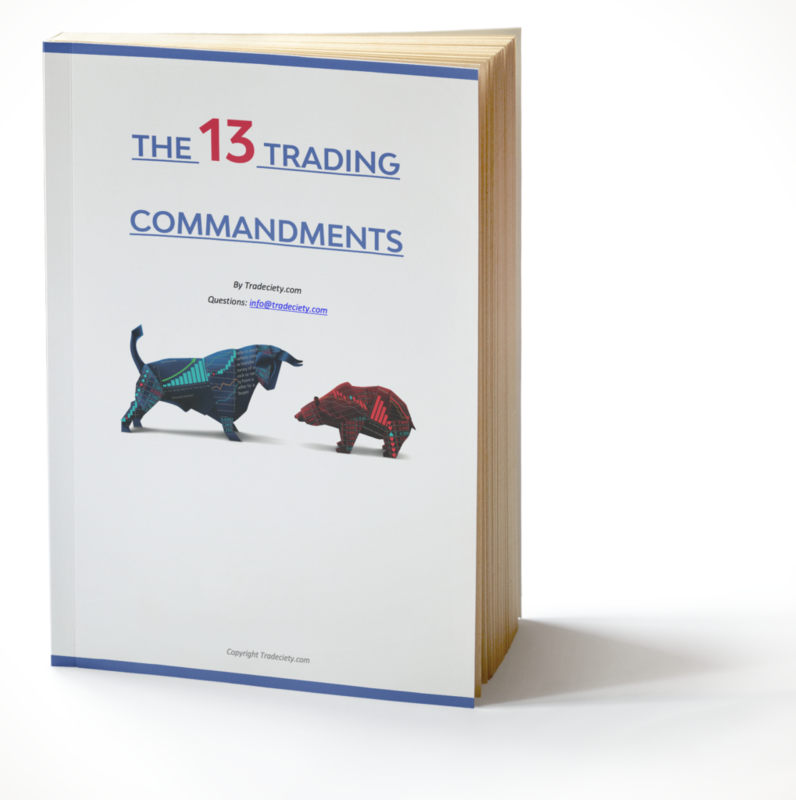 First of all, we take a look on the actual order information of retail traders to see what traders do and how they approach trading. Oanda, a retail brokerage firm, offers some unique features and insights into their customers’ positions and open orders which help us explore the phenomenon of round numbers and the clustering of order placement further. 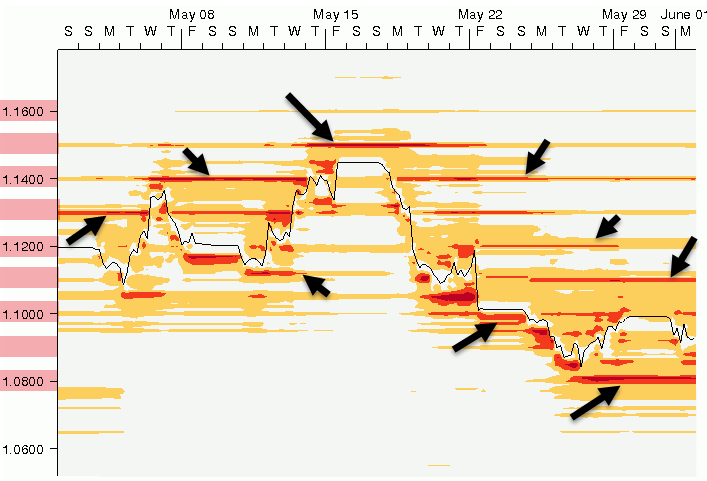 The two pictures below show where Oanda’s clients put their orders; the green shaded areas represent buy orders and the yellow/red shaded areas are sell orders. The darker an area, the more orders are located at that specific level. At first glance it becomes very obvious that a significant amount of buy and sell orders are clustered around the round numbers. Whenever a black arrow is pointing at a dark (green or red), and heavily active area, it’s almost always a round number. 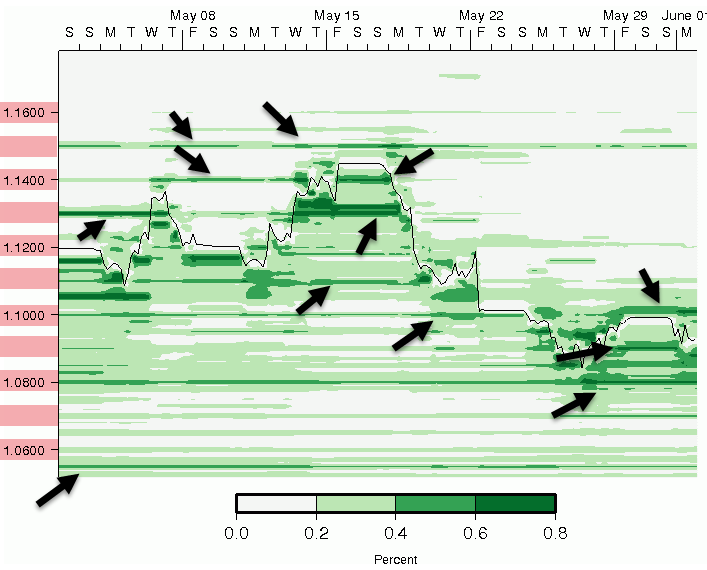 For sell orders, the clustering effect is even more pronounced and traders seem to simultaneously put their sell orders around a very narrow range at those round numbers. The following graphic shows the currently open orders (limit orders, stop loss and take profit order) for several different instruments and the round number clustering effect is visible across all instruments, and especially for the EUR/USD the clustering effect is very significant. Round numbers almost always show the largest manifestation of orders across all instruments; on some instruments there seems to be clustering of orders in between the big round numbers ending on .50 . It is important to note that the clustering effect is most pronounced on the EUR/USD which could be due to the fact that it is Oanda’s most actively traded currency and, although there is no validating data about it, it is the instruments with the most amateur traders. 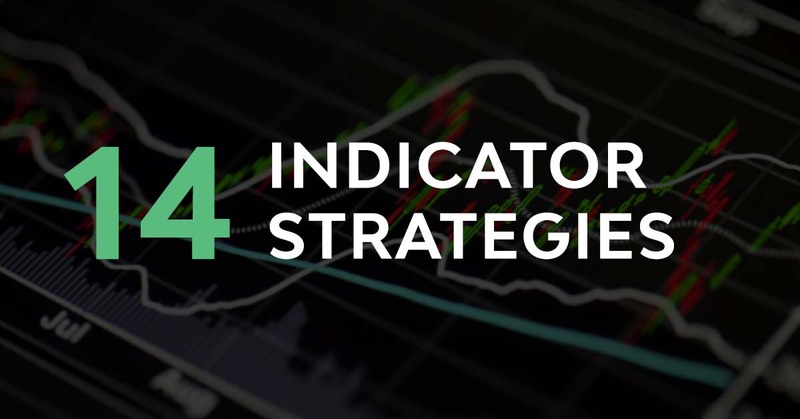 Using round numbers for stop loss and take profit placement comes in handy because they are very obvious and since most traders lack a clear understanding of where to place their orders in the first place, they just go for what is easily available. However, the clustering effect of stop loss and take profit orders can have significant impacts on price orderflow as we will see. 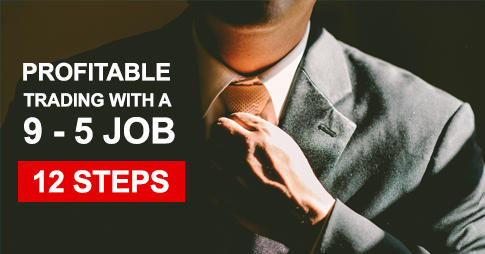 Stop loss orders for traders who are in a long position are clustered below a round number. Stop loss orders of short trades are mainly clustered above a round number. The effect on price: After breaching a round number, triggered stop loss orders intensify the price move. Therefore, when price breaks a significant support or resistance level and stop loss orders get triggered, it often results in even stronger moves. 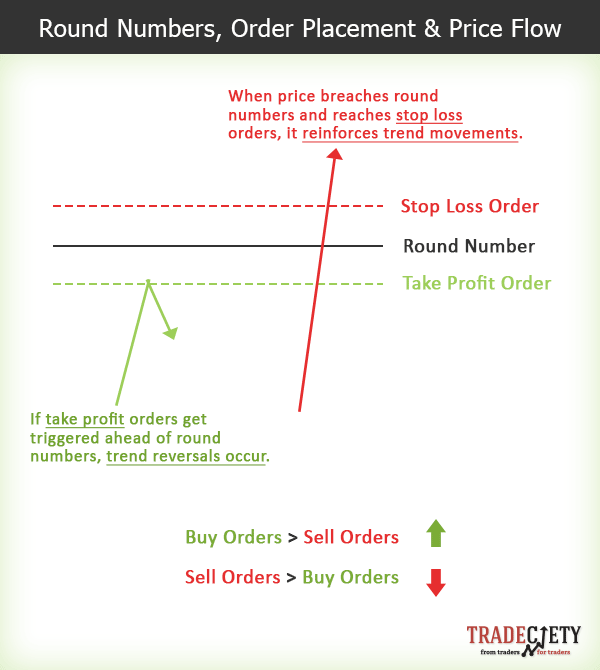 Take profit orders of buy trades are usually clustered below a round number, whereas take profit orders of short trades are clustered above a round number. The effect on price: Before reaching a round number, triggered take profit orders reverse price movements. The following quotes are just two findings of research done by empirical analysts and they confirm that there is an observable and measurable effect of order flow around round numbers, which support what we have seen by analyzing Oanda’s order book. Osler (2005) provides empirical evidence that exchange rates tend to reverse course at round-numbered levels and to trend rapidly after crossing such levels, consistent with these predictions. 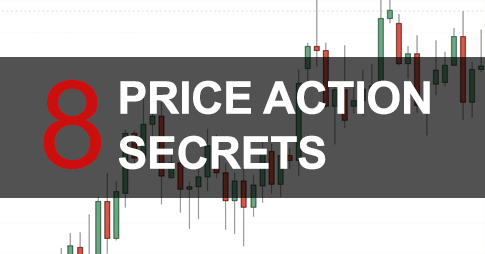 After seeing the research findings and validating with broker data that there seems to be a clustering effect around numbers, it is now time to check price charts to see how this manifests in price. If the clustering effect is really significant, a look at the charts should reveal whether or not, round numbers can be used as an additional layer of information for your trading. The screenshot below shows the EUR/USD 4H chart of recent price action and the black lines highlight the round numbers. The pattern is very obvious and you can find numerous times when a price move reverses ahead of a round number – as mentioned earlier, take profit targets often cluster ahead of round numbers, causing reversals if they occur in significant amounts. It becomes clear that not all round numbers are being respected equally. However, as the EUR/USD chart below indicates, some round numbers repeatedly act as significant support and resistance levels. Therefore, a trader should not blindly trade off any round number that comes across, but identify those levels of greater importance to build his edge. Although research findings are very convincing and the analyzed brokerage data also shows some hint of the effects of clustering order placement around numbers, using such information is not as easy as it seems at first glance. However, the occurrence of the round number effect might occur frequently enough that it can be used as additional information to your trading – notice that we emphasize the word ‘additional’, since trading off round numbers exclusively might not provide strong enough signals. 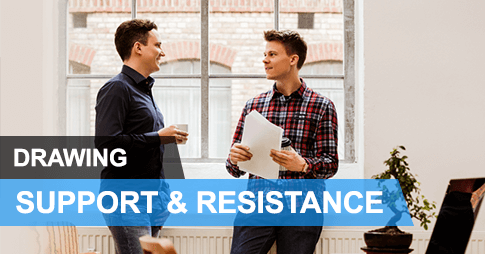 Don’t just use round numbers independently, but see if they fall into the same area as strong support and resistance levels. When you see a support and resistance level clustering with a round number, pay extra attention. Basically, round numbers can be used as a confluence factor with any method and tool, be it Fibonaccis, moving averages or price and candlestick formations. When you see a trading tool/concept clustering with a round number that has been respected in the past (note that not all round numbers are being respected), it can help you gain information about the overall scenario. As we have indicated earlier, traders set take profit buy orders ahead of a round number and stop loss order behind a round number. Since this is not a secret, carefully observe how you set your orders in relation to important round numbers. 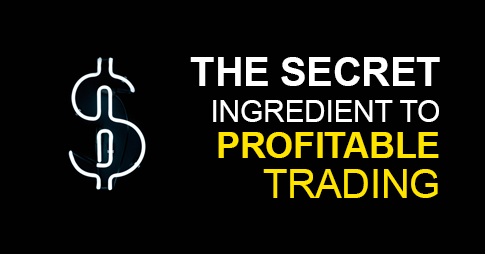 To protect your trades and to avoid stop runs or price turning ahead of your take profit, you might want to use some extra padding when you notice that this behavior is costing you money.Furthermore, some traders report that they do not enter a trade ahead of a significant round number and filter out trades based on this criterion.